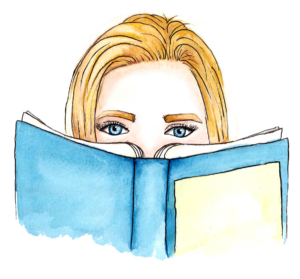 At the beginning of this year, I set a challenge for myself – to read all of Cassandra Clare’s Shadowhunter novels. There are over ten books within this world, separated into a collection of three series and a few short story bind-ups. I have always been fascinated by the Shadowhunter novels but also quite intimidated since there are so many of them! Seeing how much other people love these books made me even more interested. But what ultimately sold me to the idea of reading them was how the books interlink. I love following an author’s work when they weave their various books together, whether via Easter Eggs, characters, or plot lines. An example of this would be Brandon Sanderson who has many Easter Eggs scattered throughout his Cosmere universe. Despite being a bit hesitant about vampires, werewolves, and the like coming together in this world, I wanted to give the Shadowhunter novels a try. In this challenge, I will be reading Cassandra Clare’s three Shadowhunter series – The Mortal Instruments, The Infernal Devices, and The Dark Artifices – as well as one short story collection, Tales of the Shadowhunter Academy. The only two books I decided to leave out of the challenge are The Bane Chronicles and The Shadowhunter’s Codex, both of which I have been told are not entirely necessary to read. Clare recommends reading the Shadowhunter novels in a peculiar order, starting with the first three books of The Mortal Instruments. Today, I will be discussing my experience reading these books, marking the start of my journey into the Shadowhunter universe! 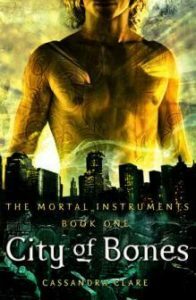 City of Bones is the first book in The Mortal Instruments and follows Clary Fray as she discovers that she is a Shadowhunter – a race of demon-hunting humans. Clary is drawn into the Shadow world by a group of young Shadowhunters as a quest to save humanity begins. City of Bones is quite a fun start to the series. It introduces the world so well, explaining Shadowhunters, their politics, and the dynamics between them and Downworlders – beings who are part human and part demon, such as vampires and werewolves. Whilst the introduction to this world is a tad rushed, the story overall is action-packed and ends with a surprising plot twist that leaves you itching for book two. The story is not burdened in detail and reads so easily that, before you know it, you’ve reached the end. I have not seen the film or TV adaptations for this novel or series which was great since my imagination could run wild. I thoroughly enjoyed this first instalment of The Mortal Instruments and gave it a 4-star rating. Whilst my experience reading City of Bones was a positive one, the same cannot be said for City of Ashes. 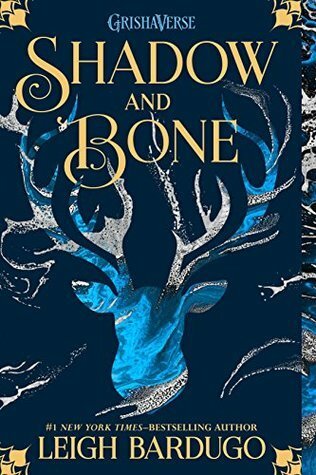 The story does not pick up where you expect it to after the ending of City of Bones, but progresses fairly well and has a few more shocking moments thrown in at the end. However, it is a much slower and less exciting read than its predecessor. There are too many drawn-out conflicts and events in this novel, making it slightly frustrating to read. The world also felt fairly bland in comparison to City of Bones since it is not expanded on much, although vampire culture is explored a bit more. Something that was quite exciting about this novel was the change in the character dynamics. We see our favourite characters from book one have to confront new relationships with one another and a change in how they relate to each other which is quite interesting. In addition to this, the ending of the novel packs a strong punch and leaves the reader wanting more once again. These two aspects of City of Ashes helped ensure a 3-star rating from me. The final book in the first half of The Mortal Instruments, City of Glass, is by far my favourite of the three. This novel was the perfect finale to the plot arc that starts in City of Bones and is one of the best books I have read this year so far. 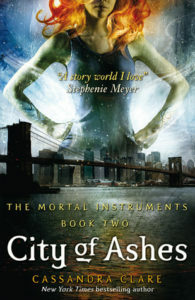 After reading City of Ashes, I was worried that the series would slowly start plummeting from there. 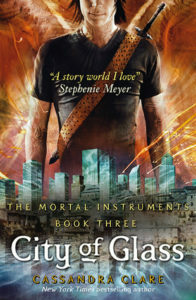 I crossed fingers that City of Glass would not disappoint me as its predecessor did. I wanted to fall in love with the series and this book helped me do just that! A new world, new characters, and an epic battle of good versus evil made City of Glass the most vivid and exciting of these three novels. I loved the many surprises that are revealed and seeing all of the loose ends come together and tying up nicely. The character development of Clary, Jace, and Simon is also most evident in this novel and seeing the extent to which the Shadowhunter world can grow was absolutely fascinating. This was such a great book and I gave it a 5-star rating! I knew that I was getting myself into a tough challenge when I set out to read the Shadowhunter Chronicles. I was intimidated by the number of books ahead of me to read and hoped that I would enjoy them enough to push through and complete the challenge. It’s fair to say that reading the first three books of The Mortal Instruments has me feeling optimistic for the rest of the Shadowhunter novels. 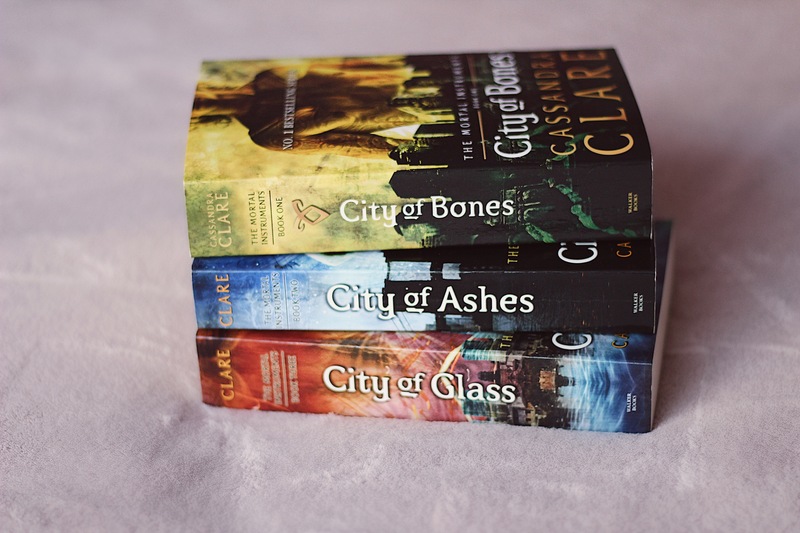 I adored City of Bones, was disappointed by City of Ashes, and completely blown away by City of Glass, making reading these books a bit of a rollercoaster ride. Overall, though, I thoroughly enjoyed dipping my toes into the Shadowhunter Chronicles, and I look forward to seeing what the future novels have in store for me.